We care about your whole home. Call Don Shriver to keep things clean. Your home doesn’t need to stop functioning because your drains do. We offer non-evasive trenchless drain repair, keeping your home and yard clean and tidy. 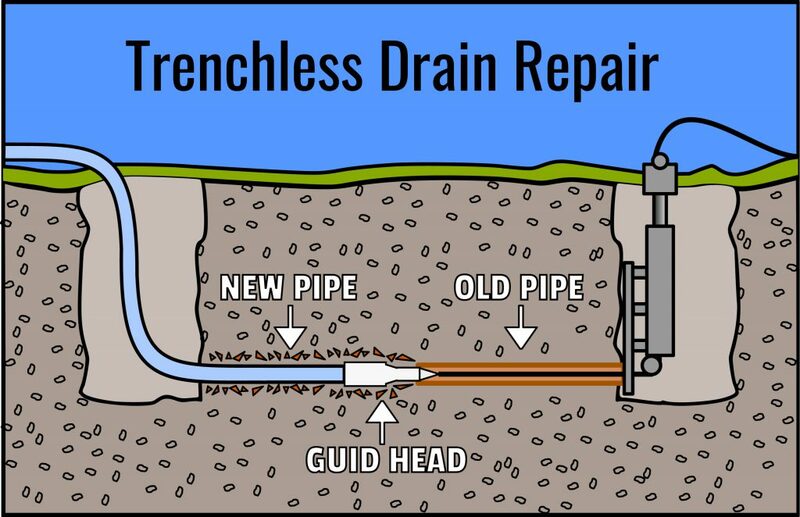 Our team uses the convenient, cost-effective and clean option of trenchless drain repair to save you money on our services and avoid turning your home into a construction zone. We use cutting-edge technology and tools to minimize the need for digging and excavation work on your property. Going trenchless is a great option for commercial properties that want to keep their business property ready to welcome customers. With our 24 hour services, we can work around business hours to keep the inconveniences to a minimum and leave you with virtually no clean-up for your opening shift the next day.